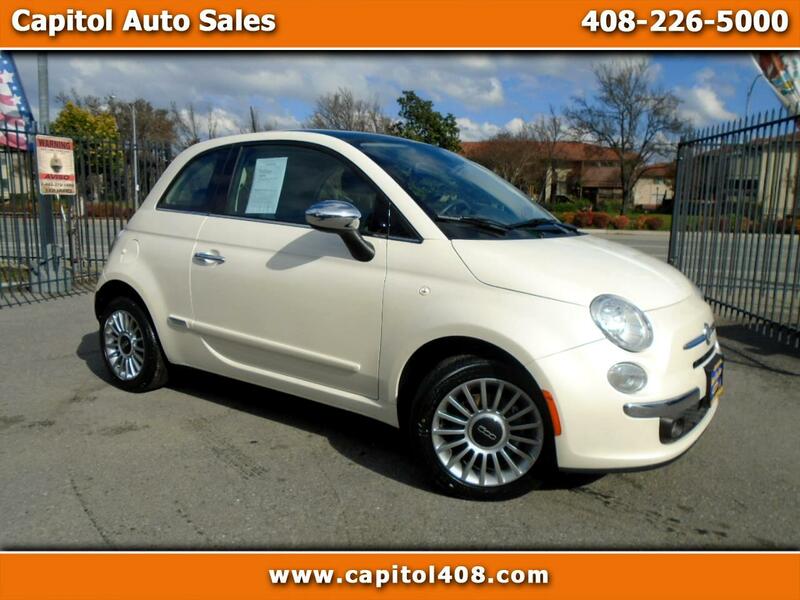 This is a 2012 Fiat 500 Lounge Hatchback with 5 Speed Manual Transmission that comes in with only 30k on the miles. It come in with options like Alloy Wheels, Cruise Control, Moon Roof, Keyless Entry, and much more. This car has been garaged for most of the time and rarely driven. It is very clean and has low miles so stop by today and check it out. If you are looking for a commuter then this is an excellent choice.